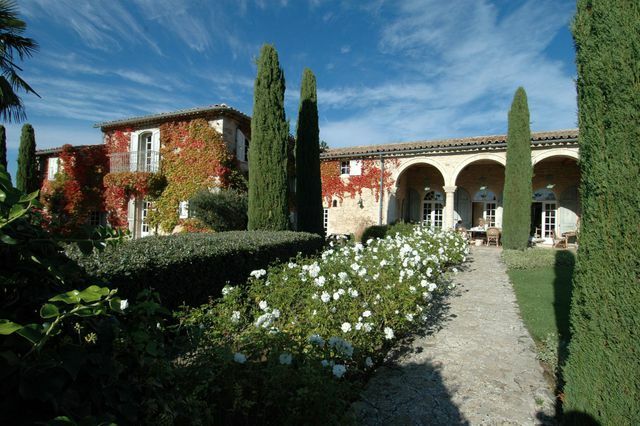 Located in the majestic setting of the Luberon, close to a beautiful village, 10 minutes from Apt, 50 minutes from Aix en Provence and only 1 hour from Marseille-Provence International airport, the property owns 35 ha of land. A magnificent 650sqm character property and 2 other houses. Swimming pool. Tennis courts. Exceptional panoramic views. Magnificent restoration with high quality materials and ancient architectural features including a Louis XV period fireplace, XVIIIth century tiles. Exceptional 17th century property with charm and character. Contact us for further information.